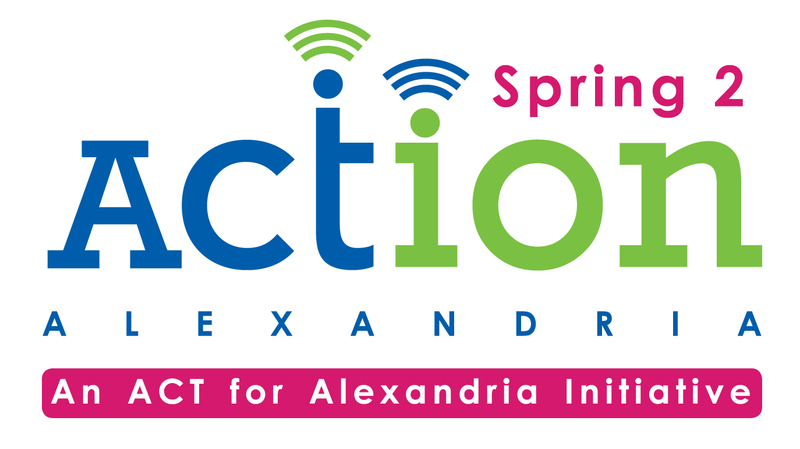 Today is Spring2ACTion, Alexandria’s day of giving! We’re proud to be participating again and partnering with ACTforAlexandria and other non-profits in our community. Your donation to VéloCity helps us grow an inclusive cycling community right here in Alexandria. We’re building off the great momentum of the Bike!Bike! Southeast conference and expanding our summer programs so that we can provide more free fixes, more community rides, and get more people on bikes.